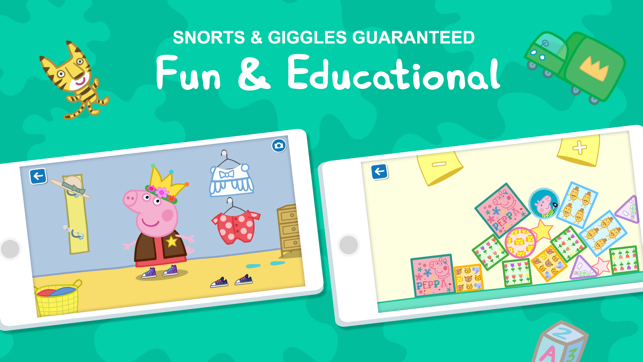 Learn & Play with Peppa Pig! 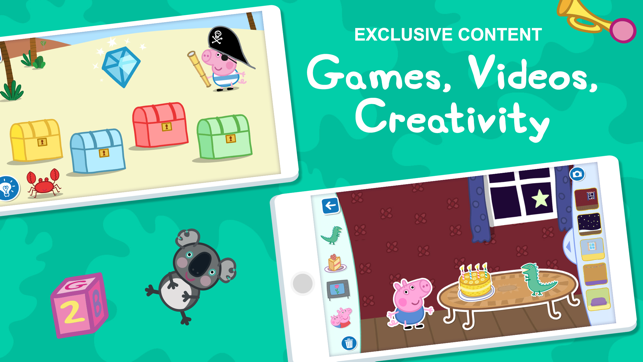 Featuring the award-winning show’s friendly characters, the World of Peppa Pig app offers your family a safe and ad-free environment, filled with lots of learning and fun! 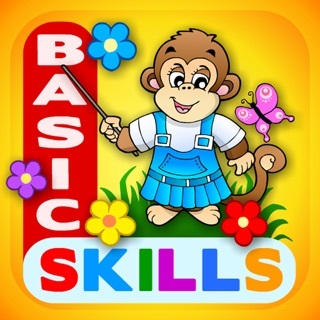 Tailored towards the development of preschoolers, there are plenty of interactive games, videos and activities for your little ones to enjoy and grow with. 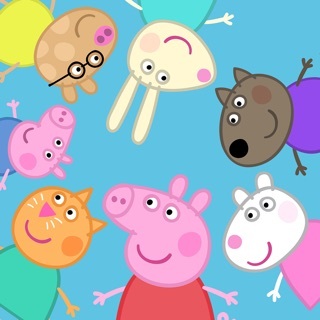 The World of Peppa Pig is a subscription app. While the app contains lots of free content, subscribing will give you unlimited access to everything that the app has to offer. Start your free 7-day trial now to unlock all the content within the app, with new additions regularly. No need to worry – you can cancel at any time! 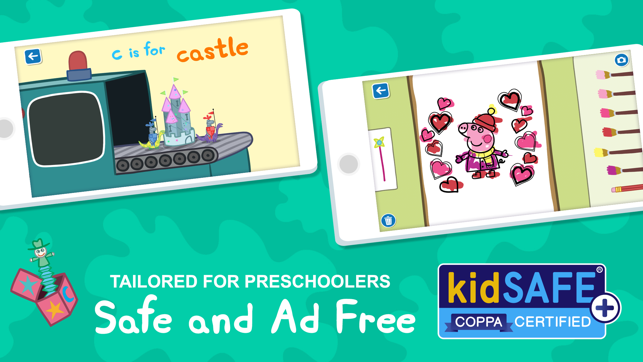 ● A safe and secure environment - NO ads! ● Get UNLIMITED ACCESS to all games, videos and activities within the app with a monthly or yearly payment. Brand new content added regularly. ● Users will get a FREE 7-DAY TRIAL at the time of signing up. Please note, you will need to cancel before the end of the 7 days, if you do not wish to continue with a paid subscription. 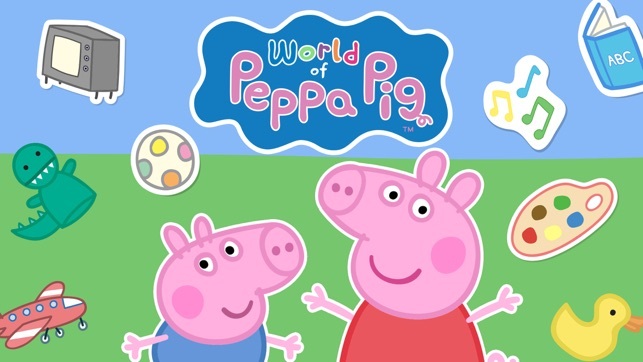 Peppa Pig is the globally acclaimed animated TV show adored by pre-schoolers around the world. 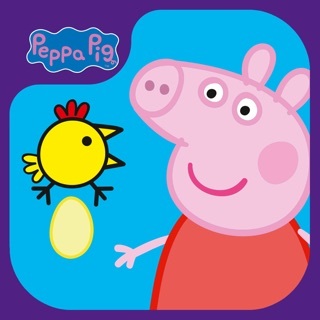 Peppa is a loveable, but slightly bossy little pig who lives with Mummy Pig, Daddy Pig, and her little brother George. The series has charmed children and their parents with its warmth, humor, familiarity and simplicity as it follows the family going about their everyday lives. 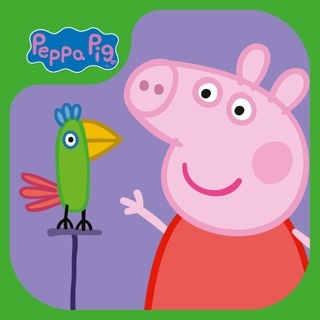 Peppa likes playing with her friends, going to school, learning ballet, visiting Granny and Grandpa Pig and looking after George, but most of all she loves jumping in muddy puddles. eOne creates winning content. 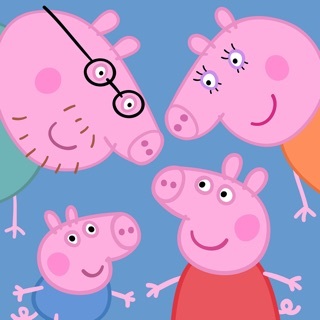 From Peppa Pig to PJ Masks, eOne creates hit content that connects with families around the world. Bringing smiles, giggles and wide eyes to children, teenagers and families, eOne Family is the home of your favorite characters. A world where you can have fun with Peppa, follow Ben and Holly in their adventure in the Little Kingdom and fight crime with PJ Masks. Feedback or questions? We’d love to hear from you. * We welcome Spring and Easter with seasonal themed content to be released throughout April! * Reminder – if you’re not seeing all the fun and games, you can sign up for a FREE 7-DAY trial and explore all the activities. I just downloaded World of Peppa Pig and chose the yearly subscription option to unlock all content— but there’s nothing to do in the app. Just a bunch of characters standing around. Seems like something’s missing or broken and I hope a developer gets back to me otherwise I’ll cancel and remove the app (which is a shame because the graphics are really cute). We had a server outage a few hours ago that was causing this problem but it has been fixed. if you close and reopen the app you should see all the activities again. I am extremely disappointed and dissatisfied. This app is quite lovely when it’s working but all too often does something freeze or have another issue. When my 4yo son with autism clicks on the brushing teeth game it will just kick him out of the app and back to our home screen on iPad. This causes him to be so upset that he is violent with himself because he doesn’t understand why it’s not working and he obsesses over it. Please do not charge for an app, especially monthly if you can not get things working right! He just had a meltdown that lasted for an hour due to this and he loves it when it is working... so I have no recourse here. He will be entirely upset if I delete it and I will have wasted $5... this is why I just can’t commit to the yearly option. Please for the love of my and my son’s sanity, fix this issue so my 4yo can play with his favorite pig! We are really sorry to hear that you are experiencing issues with our app and understand how frustrating it can be for you and your son. Please get in touch with us at subscriptions@peppapig.com where we can work with you directly to find a solution. Sorry for the inconvenience but we had a server issue preventing some people from seeing all the activities. We have addressed the issue and if you close and reopen the app you should see all the activities again. Unlock all content with this monthly plan! Unlock all content with this yearly plan!